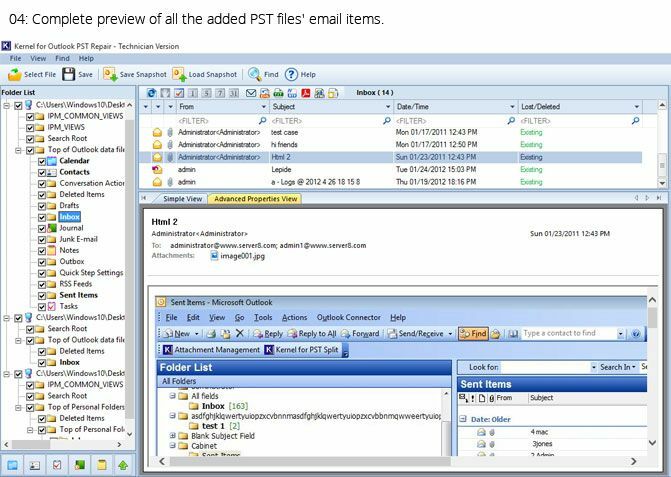 Personal Storage Table or the PST is the copy of user mailbox items stored on local system, This feature allows user to access emails, contacts, calendars etc when internet connection is not available. The importance of Outlook data files PST can be realized by means that it contains outlook e-mail messages, attachments, contacts, tasks, notes and calendar entries. When the size of PST gets big it becomes corrupt. Corrupt PST file makes these items inaccessible and users can’t use Outlook application. So there is an urgent need to repair PST file with some good pst recovery software. in this article we will review various features offered by Kernel Repair PST File tool. Kernel for Outlook PST Repair is one of the popular known tool so far to repair PST file, apart from the basic function it gives extra features to user like export PST directly to cloud based Office 365. Moreover you can migrate data to web based e-mail applications like Gmail, Yahoo, iCloud etc. Kernel for PST repair tool is capable to recover data from password encrypted PST files too. 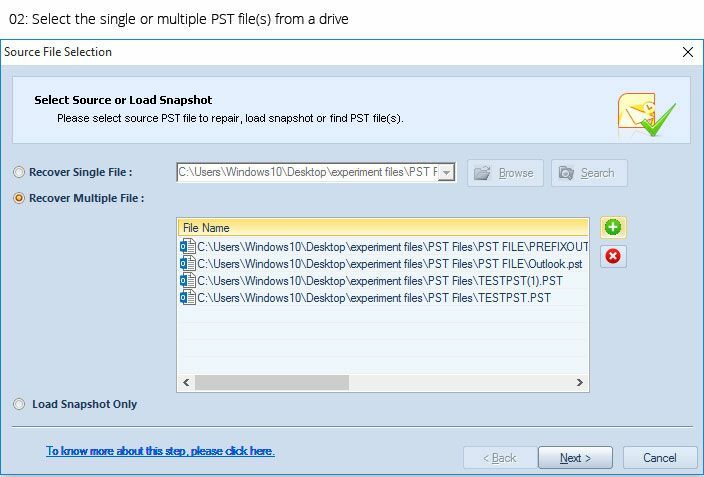 Recover Deleted Items: Repairing the PST file means retrieving the data stored in PST file. Kernel for PST tool scans the entire contents of PST file and then exports this data to a new PST file. 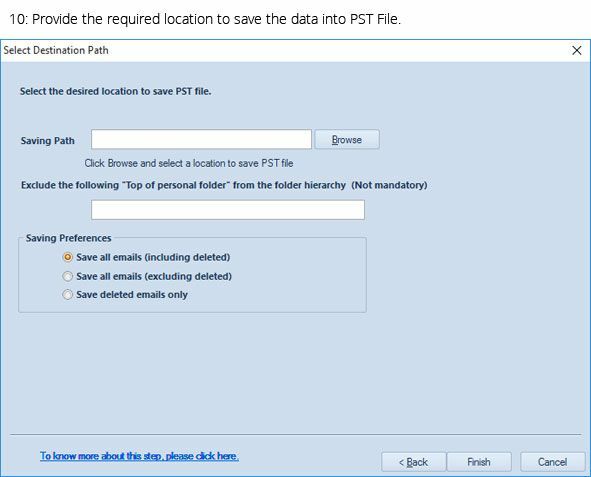 The special feature of PST tool is that it can recover deleted e-mail messages too. Thus users can get the deleted emails and repair the PST file as well. Repair and Split Large PST File: It is well known that the common cause of PST file is its large size. Keeping this view in mind the Kernel PST tool can repair large PST files in one go. There is no size limitation. You can add PST of any size. 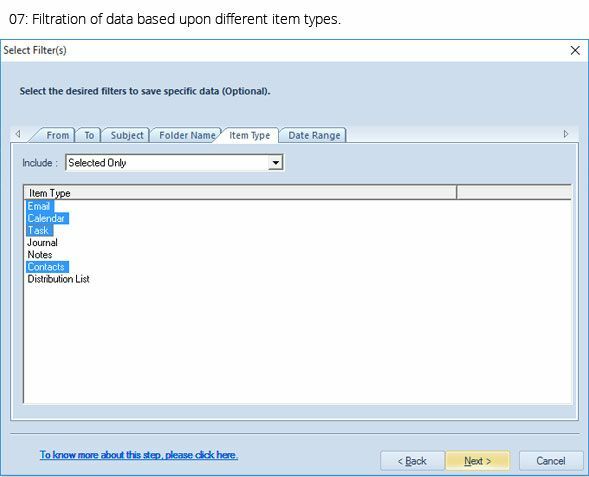 Also, the tool has the option to split large files in small size to manage them properly and avoid further corruption. Export PST File to E-mail Servers/ Web E-mail and Office 365: With the advanced version of Kernel Outlook PST tool you can export the recovered PST file to e-mail servers like MS Exchange, Domino Server and Groupwise. 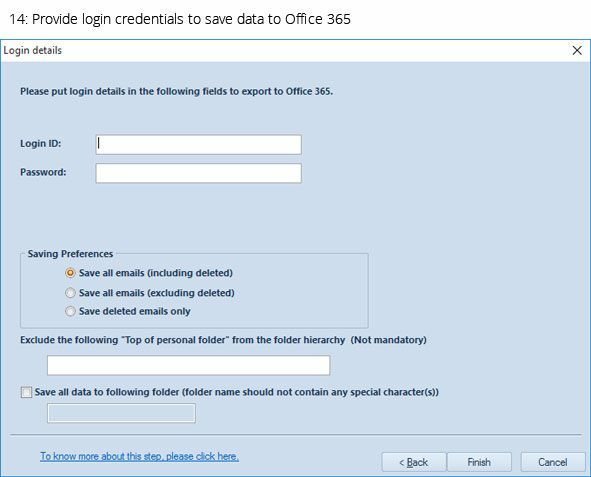 You can use Kernel PST recovery tool to migrate PST file directly to Office 365 using login credentials. Save PST File in Multiple Format: The new Kernel PST Repair tool is able to export PST file to web-based email applications like Gmail, Yahoo, iCloud, AOL etc. The tool gives you flexibility to store files in DBX, MSG, EML, MBOX and PDF format. Support and Compatibility: Kernel for PST Repair is compatible with MS Outlook coming version 2019, 2016/ 2013/ 2010/ 2007/ 2003 and other previous version. You can install the PST repair tool on Windows 10/ 8/ 7/ XP/ Vista. Download and Install the Kernel PST Repair tool. 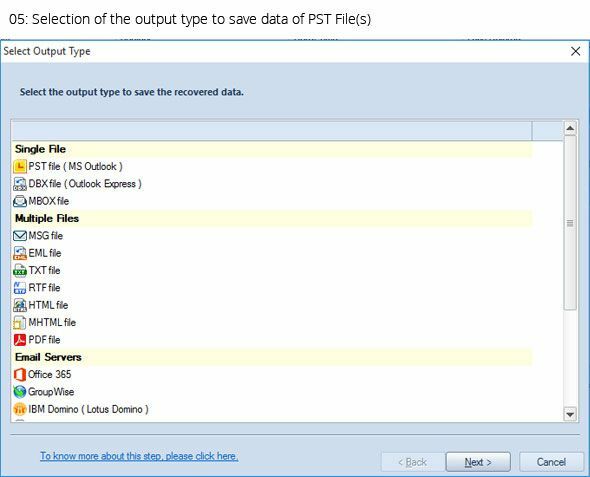 Select the option single file, or multiple files and browse to location of PST file. You can find files with ‘search option’ too. You can select any of the Kernel PST Repair tool as per your requirement and repair PST file easily.